Home Unlabelled Beat and Snatched Sneak Peak! I'm super excited to share with you this awesome project that I was a part of. 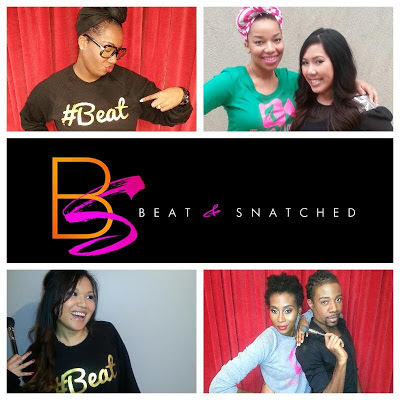 My girl MimiJOnline, celebrity makeup artist and beauty blogger, put together a project called Beat and Snatched. Cute name right? She gathered up some of ATL's best makeup artists including Alexandra Butler BeautyBott and Jeremy Dell and including myself woop! We all filmed makeup tutorials on models for the release of the YouTube page. She's also expanding this to LA and NY and to fashion and hair stylists. Here's a teaser video on youtube! Did I mention that she she also developed a line of apparel specifically geared to my beauty gals? 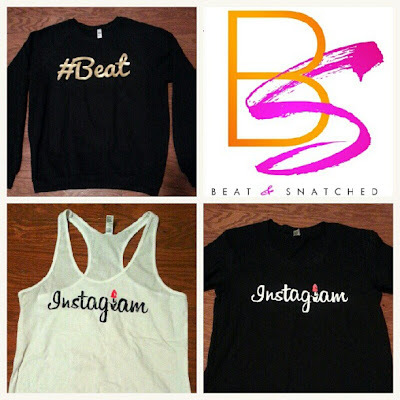 Check out those #Beat sweatshirts...too cute right? For those who don't know, the term "Beat and Snatched" is definitely a good thing in makeup...that means that you totally turned out that makeup application, woop! 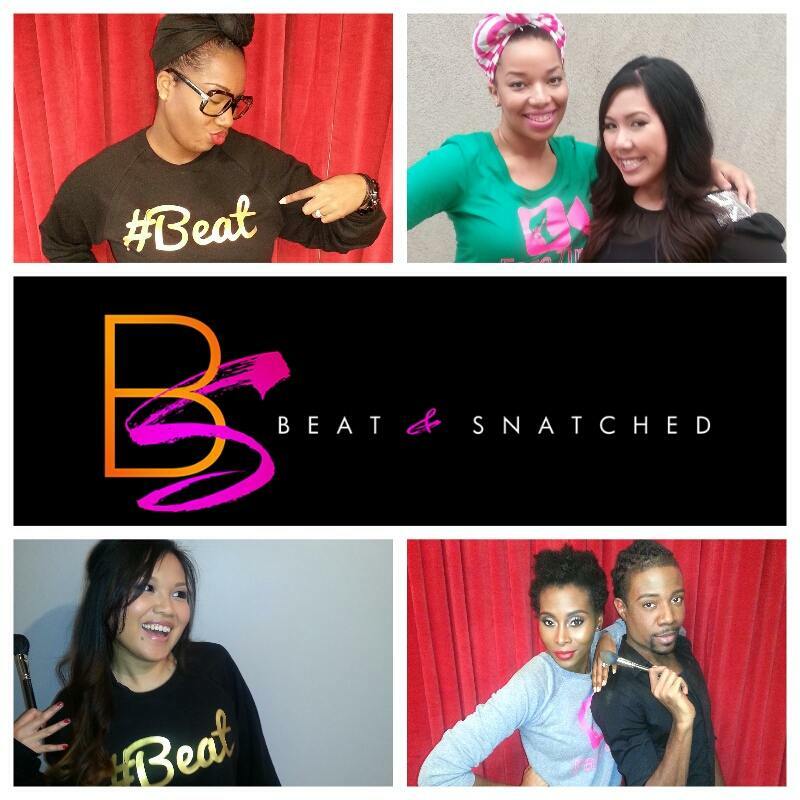 Mimi is pre-selling the shirts online and the site www.beatandsnatched.com will officially open on March 1st. For those in the ATL, they'll even be a launch party and I will be there of course! I'll make sure to link my video when it's up. In the meanwhile, super excited and thanks in advance everyone for the support! YAY!! Can't wait to share more and glad you are apart of this movement! Looks and sound exciting! I wish this was expanding to the DC/DMV area! Can't wait!